We all make mistakes but those who apologize for their mistakes are the ones who grow. 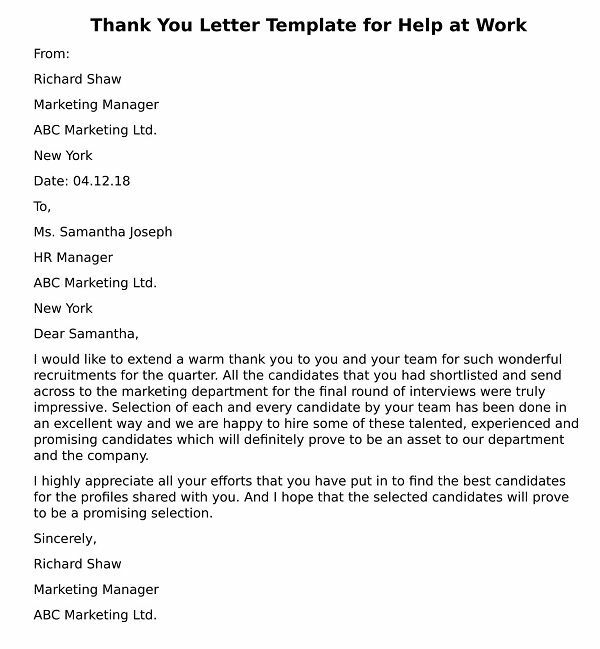 If you have committed some kind of an error in your company, with your boss or client, then writing professional apology letter is very important. It is highly recommended that you accept your mistake and express your humble apologies for the same. 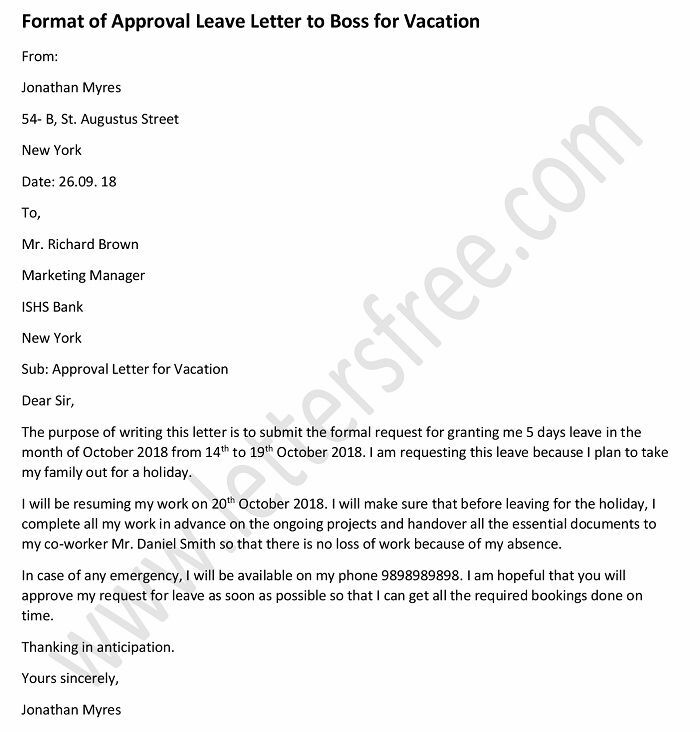 To help you do that, we have come up with apology letter writing tips along with a sample template using which you can write a perfect letter saying sorry for your mistake. I would like to submit my sincere apologies for not being able to make it for the meeting yesterday. I am extremely sorry for putting you in an awkward situation with the client. I had got stuck at the hospital as my wife was unwell because of which I could not reach on time. I know that this client is very important to our company and I understand that I should have informed you and saved you from this situation. I will also write a personal apology letter to the client. I request you to please accept my deepest apologies. I assure that this will never get repeated in future and will work harder to earn back your trust.